The new year is finally here, and as 2017 gets off to a start Google is making some important changes to their Chrome web browser. 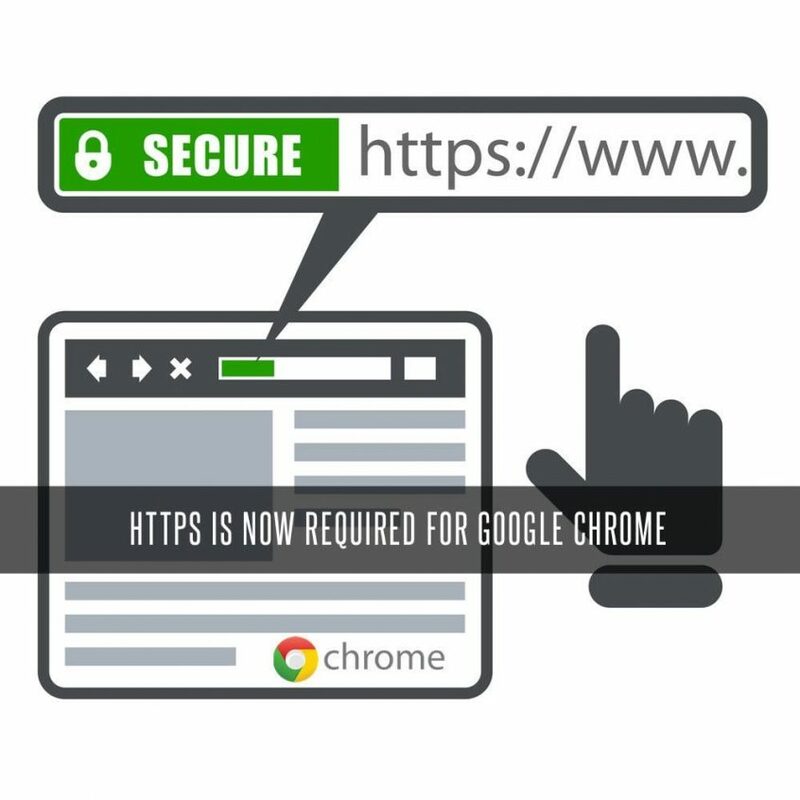 In order to help keep internet users safer while browsing and providing sensitive information online, Chrome will now require websites to feature HTTPS by the end of January. This means that any website that collects information like credit card numbers, usernames, addresses, phone numbers or even emails and passwords must enable HTTPS on the entire site. Without HTTPS, Chrome will mark the site as non-secure. What Does This Mean for My Company’s Website? Fortunately, updating your website’s security protocol from HTTP and acquiring HTTPS is simple and relatively inexpensive, which is good news. This change to the security policy on Google Chrome is necessary if you continue to collect sensitive data or online purchase payment information. 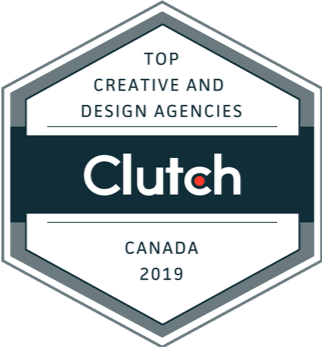 As of 2015, nearly 60% of internet users worldwide use Google Chrome as their browser, and it is by far the most used browser in Canada with nearly half the country choosing Chrome as their browser. With so many people using Chrome, it is important to ensure that your online clients and people who browse your website will be able to do so safely with HTTPS. In addition, sites without HTTPS will be flagged as non-secure, and will more than likely see a steep decline in traffic. The main reason for Google’s choice to require all websites to have HTTPS authentication is to reduce the vulnerability of both websites and users to attack from third parties. Unlike HTTP, which is not encrypted, HTTPS adds an extra layer of encryption which keeps everyone safe from third party attacks like eavesdropping, adware and malware. HTTPS simply means Hypertext Transfer Protocol Secure. Most people mainly use websites that communicate using HTTP, and by adding the extra layer of security practically everything you do online is encrypted including request URLs, web queries, cookies and more. If you want to be sure that your company’s website is secure and features the latest and most up to date authentications, be sure to get in touch with Vancouver’s digital marketing experts at Stigan Media. We proudly offer each of our clients the latest and very best online marketing tools and strategies, which means you can always be sure that your website will continue to run smoothly as an asset to your business. If you would like to learn more about other changes and updates coming to Google Chrome this year, or if you wish to learn more about how Stigan Media can help improve your company’s digital presence, feel free to contact our digital marketing agency today, or continue to explore our website. You can also find us on Facebook, or follow us via Twitter to get updates with more helpful tips and information.